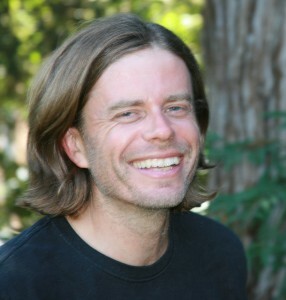 Simon Sadler teaches the history and theory of architecture, design and urbanism across several programs at UC Davis, where he is a Professor in the Department of Design. His publications include Archigram: Architecture without Architecture (2005); Non-Plan: Essays on Freedom, Participation and Change in Modern Architecture and Urbanism (co-editor Jonathan Hughes, 2000); and and The Situationist City (1998). His research examines ideologies of design since the mid-twentieth century, especially the roles proposed for design in political, cultural, and economic transformation. He is currently exploring the holistic and libertarian tendencies of Californian, British, and Italian design. He is a Mellon Researcher at the Canadian Center for Architecture and has been a UC Davis Chancellor’s Fellow, a Fellow of the University of California Humanities Research Institute, and a Fellow of the Paul Mellon Centre for Studies in British Art, London.